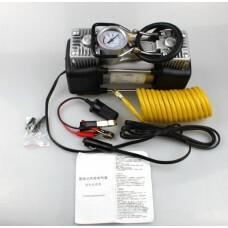 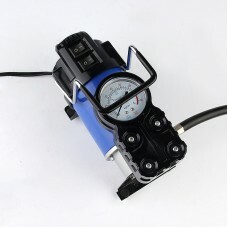 Product Name: Double cylinder air pump / air pump / air pumpProduct packaging: color boxProduct Mode..
feature of product:1 Appearance: Subversive shape design, mechanical flashing suction nozzle, centri..
specificationPower Type: Cigarette Lighter ChargingType: Automotive InflatorVoltage: 12(V)Pressure: .. 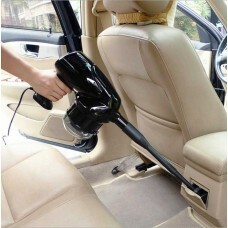 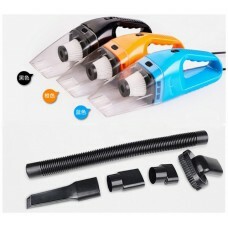 Product Name: High-end high-power car vacuum cleanerFunction: Dry vacuum cleanerColor: bright blackP.. 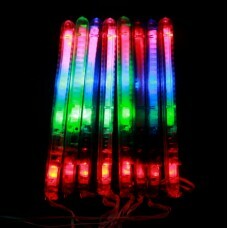 Product Name: Magic Colorful Rainbow Stick Product packaging: 12 one OPP bag Packing number: 1200 .. 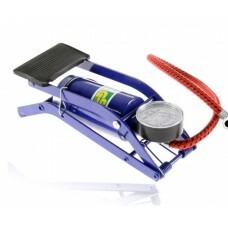 Item Name: Multi-function foot-pressure air pumpSize: 24*9.2*7.2 cmWeight: 0.8kgMaterial: metal.. 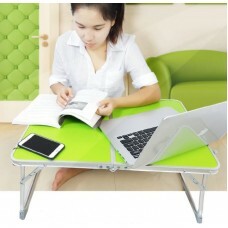 Item Name: Folding computer deskBearing weight: 30kgStyle: Simple and fashionableSize: 62*42*27.5cmC.. 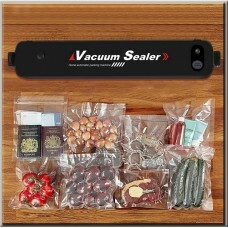 Product Name: Vacuum Sealer machineProduct Model: LP-11Power Supply: AC 110V-120V / 60Hz, 220V-240V ..